Multivit Mix 200 gr (multivitamin) DAC. Dac Multivit Mix 200 gr Multivitamin. Multivit Mix by DAC is a high-quality multivitamin. 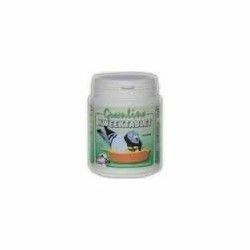 Energol of Reiger 1 lt, nutritional supplement for pigeons, based on essential oils.